Sometimes you have the opportunity to buy an existing business and that may save you a ton of money and hassle if you do it right. You could start your own business; so buying someone else’s business has to be the right fit for you before you move forward. The owner wants to get all he can and you want to pay as little as possible. 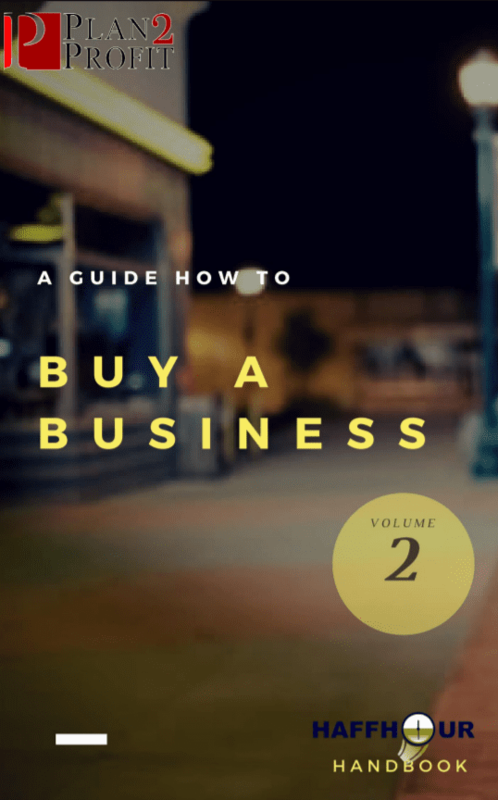 In this 13-page Haffhour Handbook we walk you through the entire process of buying a business and let you in on the secrets of negotiation and how to create a win/win for both parties.